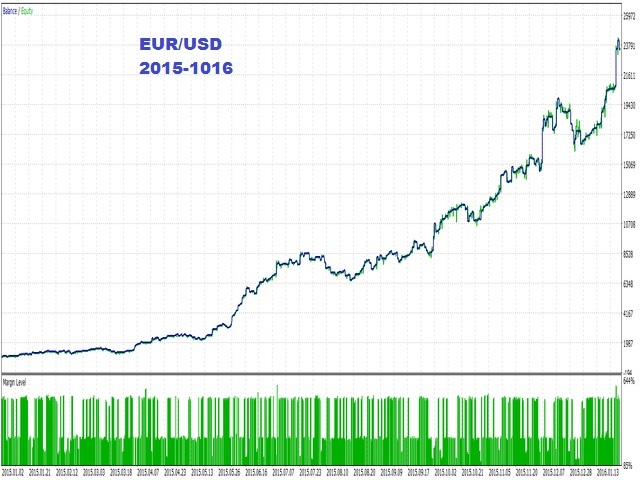 MR. Schmitt Robot MT5 is fully automated Forex Expert Advisor. 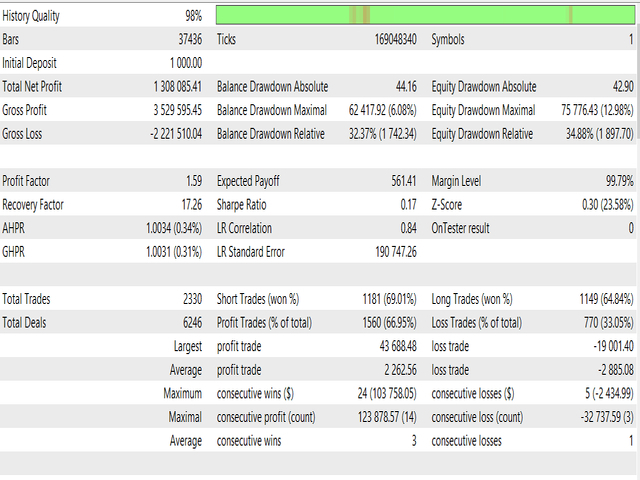 Robot has 2 strategies, the strategies based on price levels' breakout with smart Take profit and Stop loss. Take profit always is 21 pips and Stop loss always is 14 pips. 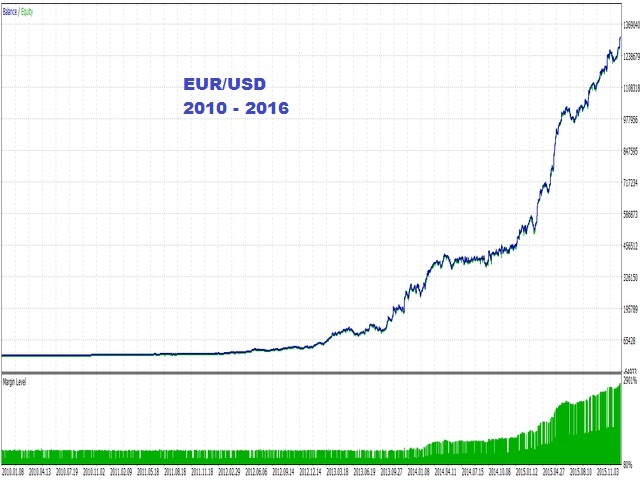 Robot best work on EURUSD pair on H1 timeframe. Ability choose fixed lot or risk %. Ease to set up,just choose your risk % and set time in "delete pending orders at Friday" before your broker close market at Friday it's important cause need to delete pending orders before ending week. Best work on EURUSD 1H pair. It is recommended to use a low spread broker and a VPS. If you have question or you need help, fell free and contact me. Unable to get consistent profits. 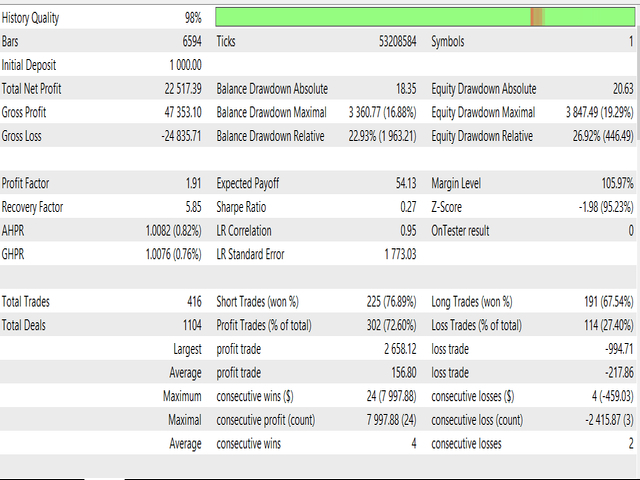 To be viable you must add other parameters, such as a maximum daily loss.